To mark the 75th anniversary of McGill University’s Department of Psychiatry, Canada’s first academic department in the field, a special symposium will be held at the St. James Theatre on November 29. Under the theme Looking Forward, Looking Back the event will provide participants with the opportunity to hear from a distinguished lineup of international speakers and to network with old and new colleagues alike. To commemorate the milestone the Department has also established a goal to raise $100,000 towards the creation of the Psychiatry 75th Anniversary Fellowship, which will support trainees in the pursuit of excellence related to brain and mental health clinical care, research, education and innovation. 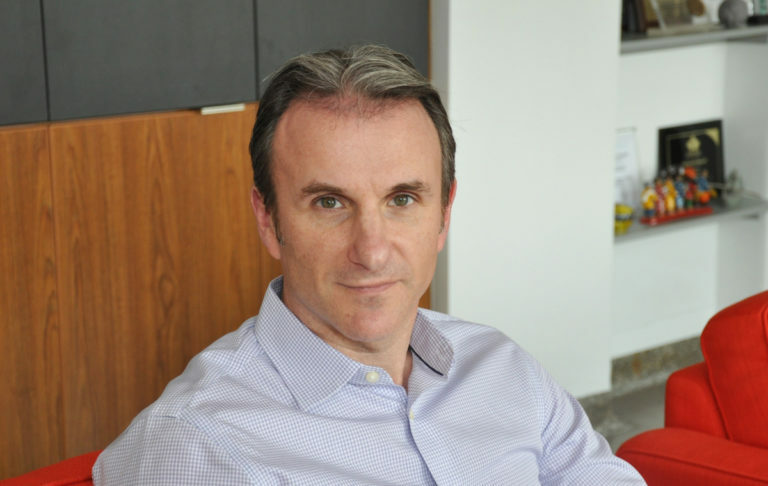 Ahead of the event we sat down with Dr. Gustavo Turecki who has been Chair of the Department of Psychiatry at McGill since 2015 and was recently appointed Chief of Psychiatry at the Montréal West Island IUHSSC and Scientific Director of the Douglas Mental Health University Institute. McGill Department of Psychiatry 75th Anniversary Conference and Cocktail Dînatoire, Thursday, Nov. 29; noon to 9 pm. Get more information and RSVP online. Support the creation of the Psychiatry 75th Anniversary Fellowship!